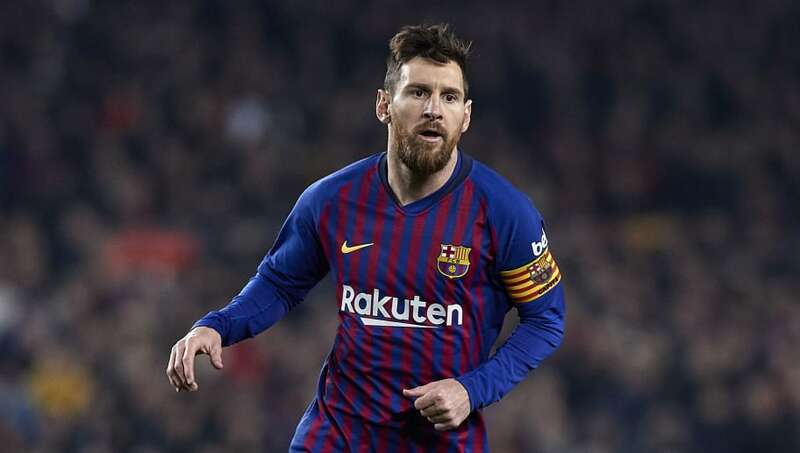 ​​Barcelona superstar Lionel Messi is the best paid football player in the world, with the 31-year-old earning a mind-boggling £7.3 million per month before tax, nearly double of what his rival Cristiano Ronaldo earns at ​Juventus. French publication ​L'Equipe recently published the annual salary report of the 10 best paid footballers without tax and it clearly shows which league pays their players the most salaries. According to the report, five of the top 10 play in Spain, with two each coming from France and England, while Italy have only one representative on the list. Messi, who is considered to be one of the greatest players in the history of the sport, signed a new contract with the Catalan giants in 2017, which is the primary reason that he has moved above Ronaldo. The 34-year-old, who moved to Juventus from ​Real Madrid in the summer, comes in second with earnings of £4.1 million per month before tax, with France and ​Atletico Madrid forward Antoine Griezmann coming in third with monthly earnings of £2.9 million. The world's most expensive player, Neymar, comes in fourth, with PSG paying him £2.7m on a monthly basis, while Barcelona striker Luis Suarez rounds off the top five list with monthly earnings of £2.5m. Gareth Bale (£2.2m), Philippe Coutinho (£2m), Alexis Sanchez (£2m), Kylian Mbappe (£1.5m) and Mesut Ozil (£1.4m) complete the list.